Mentor Public Library will no longer offer Cloud Library as of Oct. 10. The good news is that collection of eBooks will still be available on OverDrive. 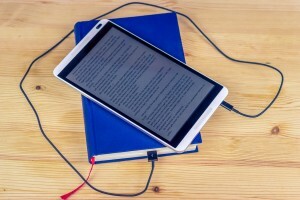 You may get to your eBook a little differently, but you’ll still be able to borrow and read it. By the way, if you’ve never used OverDrive before, we have printouts explaining how to access it on Nooks, Kindles, tablets and smartphones. You can always ask one of our reference librarians, as well. Furthermore, if you love eBooks, check out Hoopla. 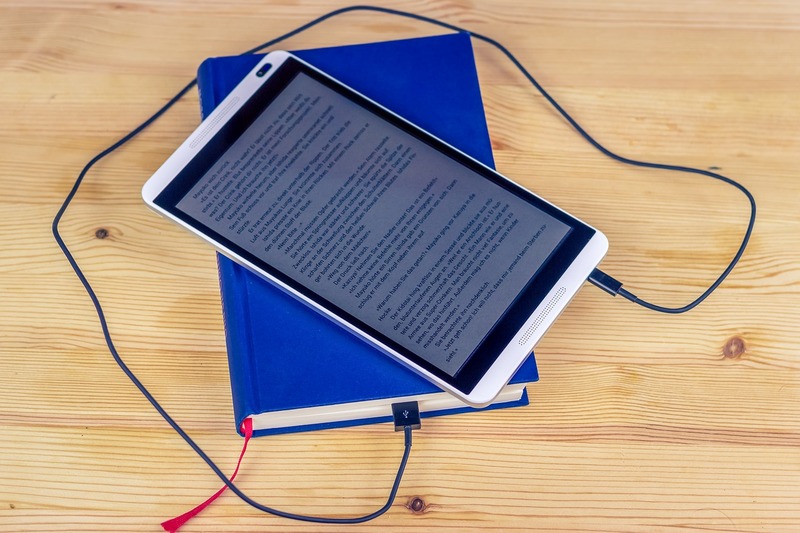 It has thousands of eBooks, eAudiobooks and comics in its collection — and they’re all free to read or listen to with your Mentor Public Library Card. Learn more about your eBook options at Mentor Public Library. This entry was posted in Uncategorized and tagged ebooks, Get Digital, Hoopla, Mentor Public Library, OverDrive. Bookmark the permalink.